And that’s not even touching the Jackson 5 classics. The guy was just great and all those songs stand the test of time. I remember when I first became a Michael Jackson fan. How many times did I practice moonwalking back then? How cool did I think Alfonso Ribeiro was for starring in that Pepsi commercial with Michael? Did I maybe wear my sweatshirt with an iron-on Thriller cover on it too often? I’ll tell you, I took a lot of grief from my classmates for liking Michael as much as I did back then. In 1995, when I was interning at Advertising Age in New York, I was there at the press conference where Michael helped announce the nominees for MTV’s Video Music Awards. It was one of the highlights of that summer. My affinity for the man may have waned over the years, but my love of his music has remained constant. In fact, I’ve long kept a Michael Jackson mix on my iPod or my iPhone for those moments when the mood strikes, and it does often. It’s such a shame that Michael’s later years were so bizarre because they really tarnished how people saw him, and how he’ll be remembered by the majority. Tonight I’m mourning Michael’s premature death by putting his songs on an endless loop. 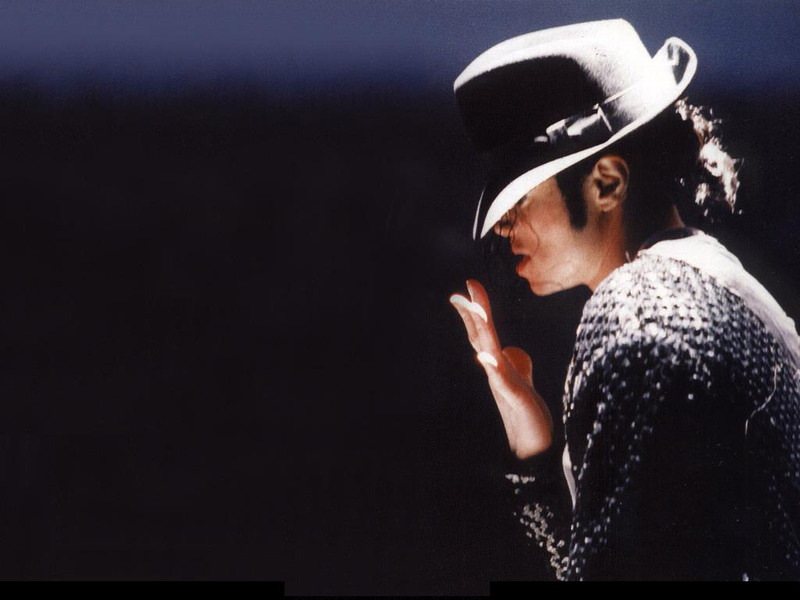 Thanks, Michael, for hours and hours of musical pleasure.